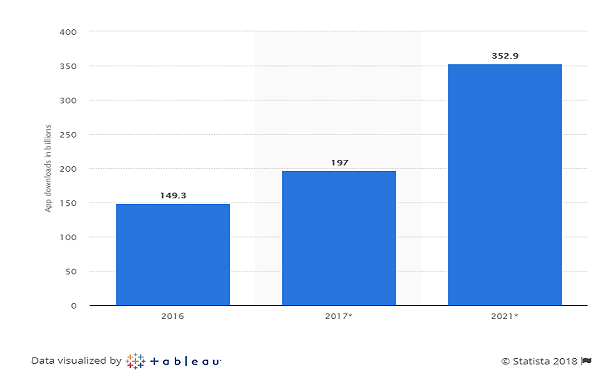 The increased adoption of connected gadgets has led to the remarkable growth of the mobile industry. Smartphones and tablets affect customer behavior and provide many business opportunities. More and more users expect the availability of sites and services via mobile devices because they need convenience and freedom. Take a look at the hottest mobile technology trends 2018 that will shape the industry in the near future. 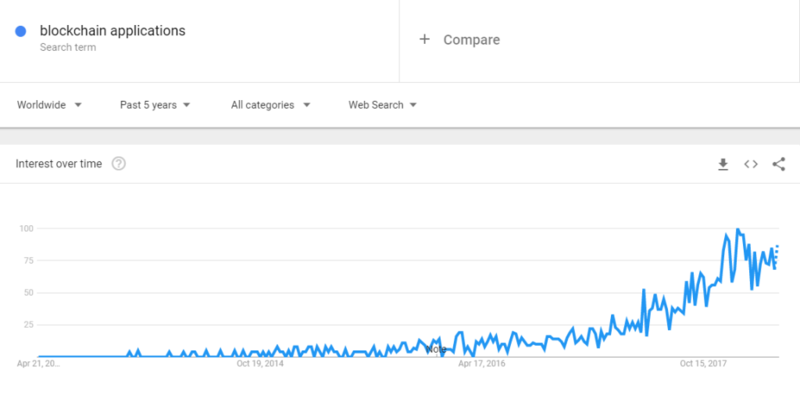 According to Google Trends, blockchain in applications development draws increasing attention. This technology provides a special approach to security, allowing you to enhance the protection of your mobile platform and earn customer loyalty. In App Store and Google Play, you can find lots of applications coupled with blockchain. They are mostly e-wallets, news apps and currency converters. But blockchain is not just for cryptocurrencies: it’s being integrated into many industries to create more sophisticated projects. For instance, Verisart uses blockchain to verify the authenticity of art pieces. In 2018, specialists expect the increase in blockchain-based solutions, as devices can be used as blockchain nodes. The Internet of Things has been in the forefront in the last few years, and it is not showing signs of slowing down. 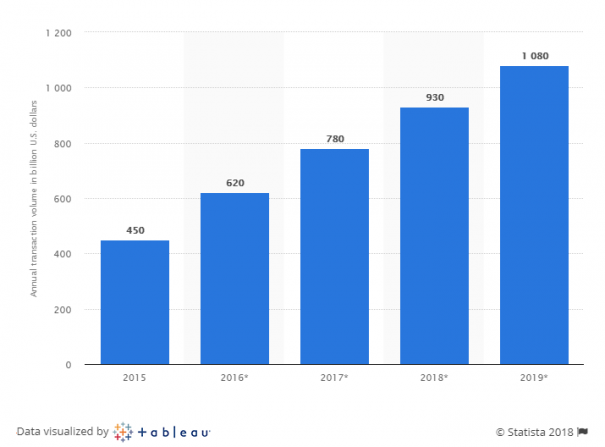 According to Statista, in 2018, the number of IoT-connected devices will be more than 23 billion worldwide. By 2025, it will cross the threshold of 75 billion. The increasing demand for smart things results in the growing number of IoT applications. 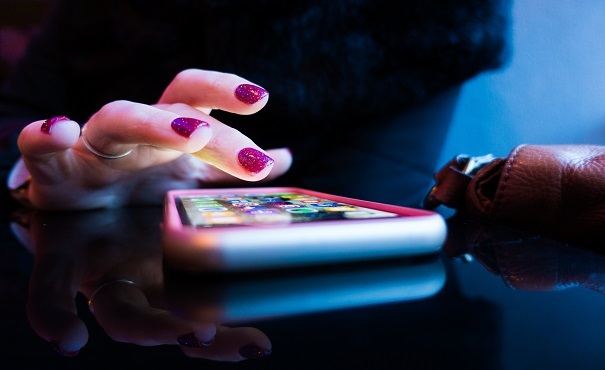 A mobile phone serves as the bridge between intelligent systems and people, while an application is the main tool for managing connected devices. They are equally beneficial for customer-focused solutions (smart home appliances, wearables, traffic sensors) and enterprise-grade management (oil and gas networks, railway lines, autonomous cars). IoT is getting mainstream in many sectors, from healthcare and education to manufacturing and transportation. App development for wearables is the most booming area as of now, with the main representatives being applications for smartwatches, fitbits, smart columns and home assistants. Developers started investing actively in cloud-driven apps, thus creating the mobile cloud era. Applications that integrate advanced technologies such as artificial intelligence, machine learning, IoT, etc., are usually big-sized and require a lot of storage in the mobile device internal memory. But a gigabyte app is not a preferable solution for users. Similar to Google Drive and Dropbox — which are becoming extremely popular — an increasing number of mobile apps will become cloud-based. The world of augmented reality attracted much interest of the public after the overwhelming success of the game Pokemon Go. Currently, AR techniques are used mostly in gaming apps and marketing campaigns to entertain and impress customers. A new AR game based on Harry Potter is preliminarily expected in 2018. Mobile technology trends for this year show that there will be a new wave of applications using AR for more practical purposes: object measurement, navigation, interior design, user manuals and more. Google’s goal is to make almost every new Android smartphone AR-enabled by December 2018. Mobile industry trends have focused on artificial intelligence since 2017, when Apple allowed developers to integrate voice assistant Siri into their applications. This encouraged the adoption and integration of artificial intelligence into various fields. In 2018, AI will revolutionize the mobile app development processes. Specialists predict that more apps will recognize voice commands, become more intelligent and able to make decisions, and more customized to anticipate user behavior. We are going to see fierce competition between smartphone developers who will package their devices with as many AI elements as possible. Implementation of the above-mentioned advanced technologies (IoT, AI, AR, cloud) into mobile apps is possible due to the enhancement of wireless connectivity. The world’s regulator of cellular communications standards 3GPP officially approved the first specifications of 5G technology in Lisbon in December 2017. This year, the fifth-generation mobile network is scheduled to be introduced in some US cities and in San Marino. The expansion of the 5G standard will provide faster connectivity (up to 100x faster than the current 4G), improve user experience and promote penetration of advanced technologies into mobile. Online shopping is also among the top trends in mobile technology. Currently, eCommerce is one of the most rapidly developing markets. More customers prefer online shopping to its traditional alternative of going to physical stores. Online customers used to make payments via internet banking or credit cards. The situation changed with the introduction of Google Wallet, Apple Pay and other mobile payment apps. The expansion of smartphones and tablets has led to the strong growth of mobile commerce. These options are more comfortable for customers. They make all transactions faster and easier, giving a boost to mobile commerce development. In 2018, many advanced online stores will update their applications, adding mobile payment features, which will lead to increased sales. There will be a gradual shift from eCommerce to mCommerce. Experts forecast the worldwide mobile payment will surpass 1 trillion U.S. dollars in 2019. App security remains the hottest issue for providers and consumers. Since users are feeding and managing confidential data in their smartphones and other devices, they need excellent security measures in place. In 2018, developers will pay extra attention to creating built-in security features in mobile apps. The main technology providing safety and protecting user information will be blockchain. This language has been in existence since 2010 as an alternative to Java. In May 2017, Google introduced Kotlin as an official language for Android development, and it is currently gaining traction. Its simplified syntax and orientation on purely mobile development make processes faster and more efficient than in Java. Thus, many Android apps will be written in Kotlin. Java isn’t going away, since it’s the main language for Android native apps. This object-oriented language will be still popular due to reusable code, platform independence and API support. Apple developed this language for native iOS applications, and currently, there’s no alternative. 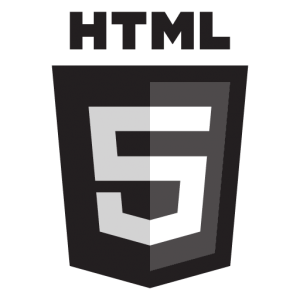 Its benefits are speed, ease of learning and maintenance, and open-source code. 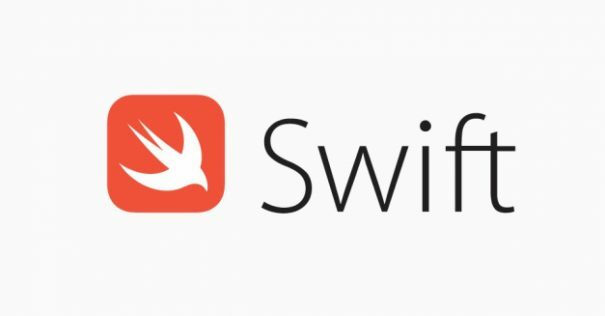 Experienced developers still prefer this traditional and powerful iOS language to Swift. It’s good not only for mobile development, but also for macOS. This combination has gained popularity and is always at the top of the list. It can be effectively used for mobile app creation. The main advantages are cross-platform compatibility, adaptiveness to different screen sizes and high speed. The connected world that we live in now focuses on smartphones and has a significant impact on our daily behavior. Mobile industry analysis has been paying more attention to consumer habits to figure out a new evolving device culture. Mobile consumer trends 2018 speak for themselves and prove that technology continues to penetrate deeper into our lives. Applications that previously were just another touch point with the brand have come to the forefront. Mobile development follows the latest innovations and offers powerful and convenient solutions. Companies focus on mobile to attract loyal customers, while the latter expect more services to be available via apps. In the near future, we’ll see an increasing number of smartphone consumer solutions that will use multiple advanced technologies. Many companies will turn to apps as either complementary or primary source of income. SaM Solutions has extensive expertise in mobile application development and offers its clients a wide range of services. We also deal with IoT, Cloud, eCommerce projects and other innovations. SaM Solutions is your reliable IT-partner. Very useful information on IoT applications. 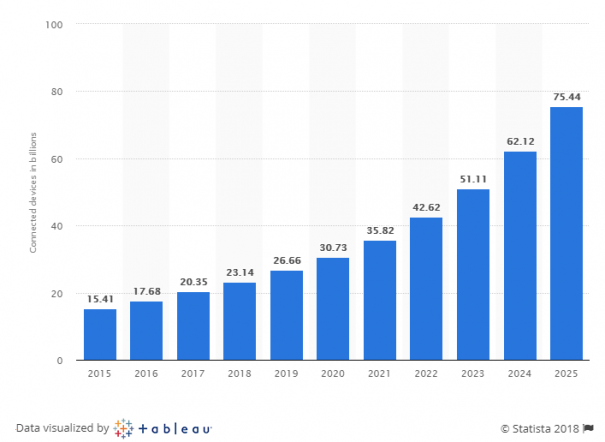 According to the market research, by 2020 there will be 20.8 billion devices connected to the internet, generating over 20 zettabytes of data. Your insightful article got me hooked for a quite good time. I wish to read more such to the point posts with so many opportunities lying ahead to be explored by mobile app development agencies to remain ahead of the competitive curve. Really amazing. This article really worth giving a full read. Totally agreed with the author. Really a very good and up to date article with good information. Best trend given and lot of new things i just got discovered. Thanks a lot fir sharing. Keep it up.